Oksana 2016-11-15 Country, Politics, Technologies. The Verkhovna Rada of Ukraine has approved the bill on red tape procedures related to the services export. 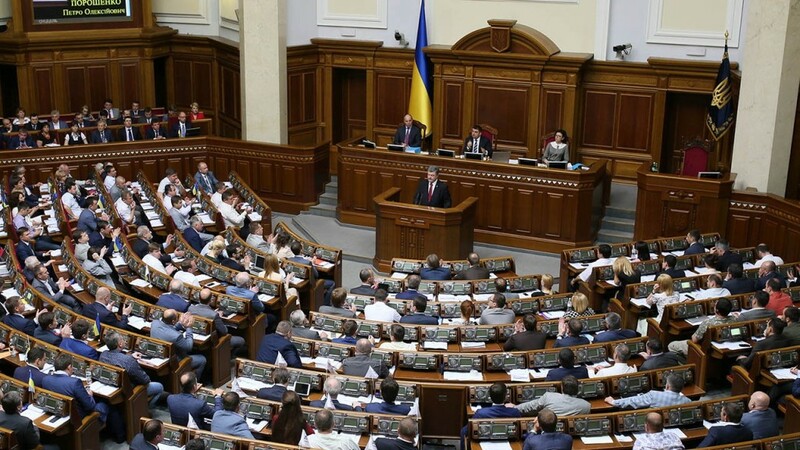 270 People’s Deputies of Ukraine supported the document, therefore if the President of Ukraine signs the bill No. 4496, to export services abroad physically signed and stamped papers will not be a must anymore. The amendments to the bill aim at simplifying the conclusion of international business contracts and agreements, accounting and financial reporting, currency control for transactions on the export of work (services), intellectual property rights. According to Victoria Ptashnyk, “contracts on paper will no longer be mandatory; neither acts of acceptance nor officially certified translation from English”. The invoice from now on is the initial document with legal power. The deputy also explained the essence of the law: “Freelancers, IT specialists, lawyers, accountants, designers, realtors, all those who provide services abroad, now you can just put the bill for the provided service via email and get your foreign earnings to the account in Ukraine”. We consider the simplification of the procedure as a huge step forward the e-transactions popularization alongside with attractiveness of foreign capital into the Ukrainian budget. Moreover, this is also a good chance to reduce the outflow of Ukrainian specialists as well as the establishment of new businesses. As soon as the bill is approved and signed by the President, the market of IT services gains more opportunities for international cooperation.